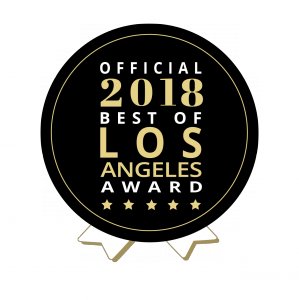 LOS ANGELES, CA, UNITED STATES, October 1, 2018 /EINPresswire.com/ — Lydia Gable has won the Best of Los Angeles Award for “Best Residential Realtor (Conejo Valley)- 2018”, according to Aurora DeRose, award coordinator for the Best of Los Angeles Award community. 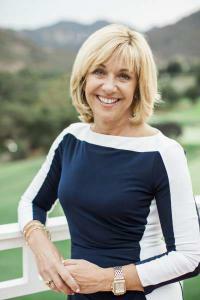 As one of the leading real estate agents in the Conejo Valley, Lydia has been honored with the Platinum Award from Keller Williams International and a #2 Ranking Individual Agent in Keller Williams Westlake Village. Moreover, she is Quality Service Certified as 1 of only 5 agents who have achieved 100 percent client satisfaction according to a third-party survey 3 years in a row.